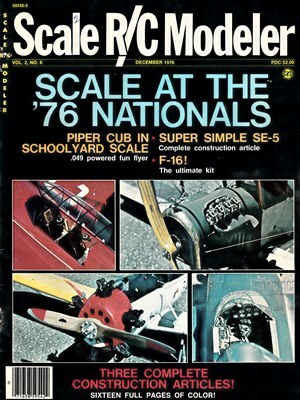 Scale RC Modeler October 1981 - RC Bookcase - Vintage Model Airplane Magazines, Catalogs. Type a few keywords to find listed publications. Join the site and download publications. This preview window needs a few seconds to create the contents. 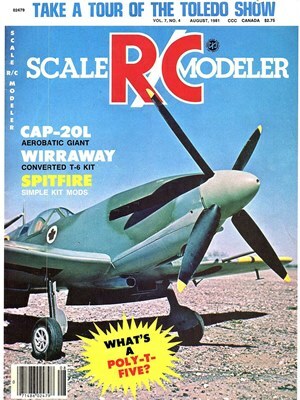 Please use the following buttons to download this magazine issue or the plans contained. If the button it's active the plan is available on AeroFred.com free plans website. To download and see all the sections you have to be a logged in member. Please click the at the top to proceed. and grant access to all the site features. For non-personal use and/or publication: magazines, data and texts may be used, provided that credit is given to RCBookcase in the form of a direct hyperlink to the RCBookcase source page. The copyright of the listings and webpages belongs to RCBookcase.com Regarding the the magazine issues made available here we believe they are all under public domain but if you own the copyrights to any of these issues please let us know so we can take action. If you have old magazines and would like to contribute to this preservation effort, please contact us so we can arrange the shipment of your vintage publications. We will scan and clean the magazines and upload to the site so everybody can benefit. 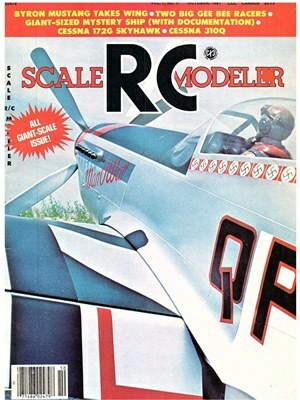 We will scan, restore and upload your old magazines. Keeping a website running and with fresh content takes many hours and some money, if you would like to contribute to this effort please use the button below to donate any amount you find to be fair. 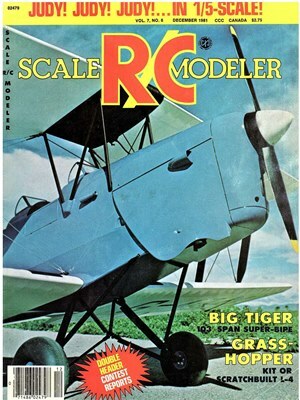 RCBookCase.com is a repository for old modeling magazines, books and catalogs, we have thousands of issues from dozens of titles and we have many more to scan and upload! Help us to keep the site going, cope with the monthly server fees and acquire more magazines. Any help will make a difference.